Our featured post of the week is 25 Mark making resources by rabbitideas. I love that she has shared some ideas of things I've never thought of using. As a parent it is so important to make time for you. Self care is important as without making time for ourselves we can burn out. I make sure that I have time for myself doing something I love each day. This can be when Blake is in bed or now that Blake will be in Pre-School a few hours a day I have a bit of time too. 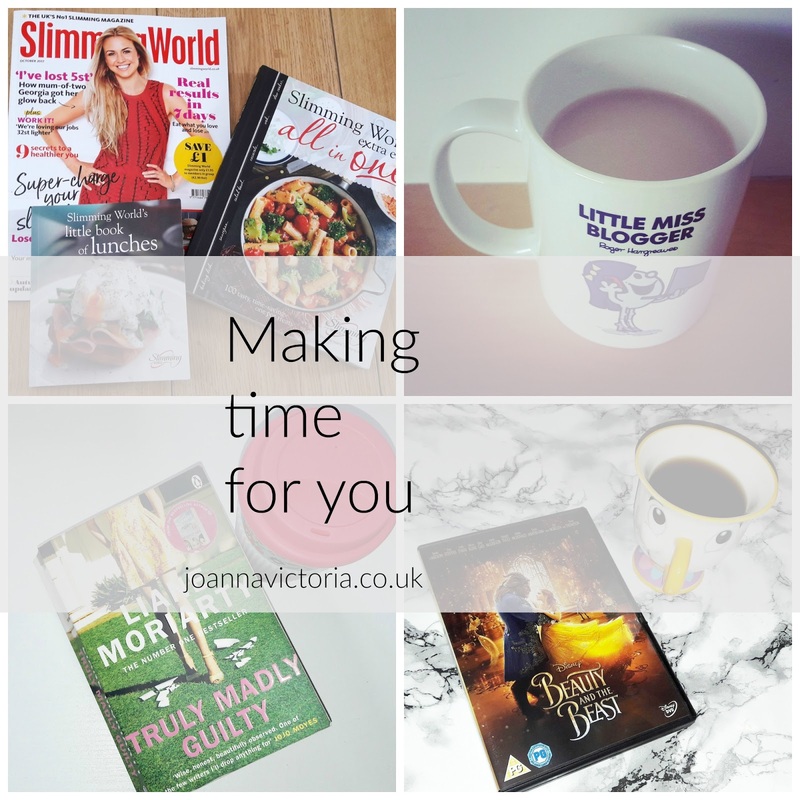 So what are my favourite me time activities? Reading is 100% my favourite thing to do in my spare time. I love to fit in reading a few chapters before bed or when if I have a free moment in a day. When I'm not reading I do love to find something to watch on either Youtube or Netflix or even just pop a DVD on. 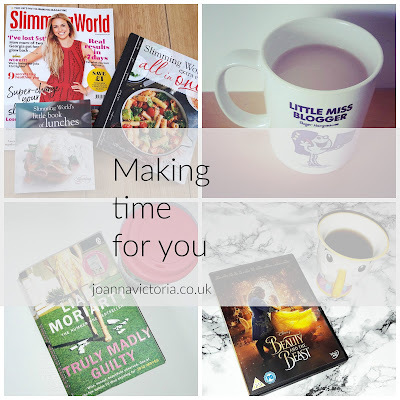 I've not long rejoined slimming world and so once a week on a Thursday evening for a little over an hour its nice to be able to focus on self improvement in that respect. Sometimes its just nice to sink in a hot bath and pop a face mask on. I have a post coming soon about products for getting that pamper/spa feel at home. Now that Blake is in Pre-School I have promised myself that I will use some of that time to exercise more this can be by going for a walk or fitting 15/20 mins of zumba or a workout DVD into my day. What do you like to do for "Me time"? I do like to have long bubble baths and watch Netflix in my me time. Also, hot chocolate is definitely a must, especially now that winter is just around the corner.